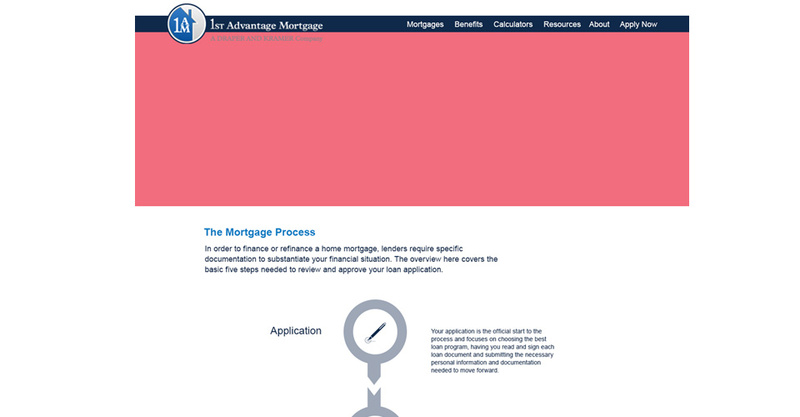 1st Advantage Mortgage’s corporate site was in need of a complete overhaul. 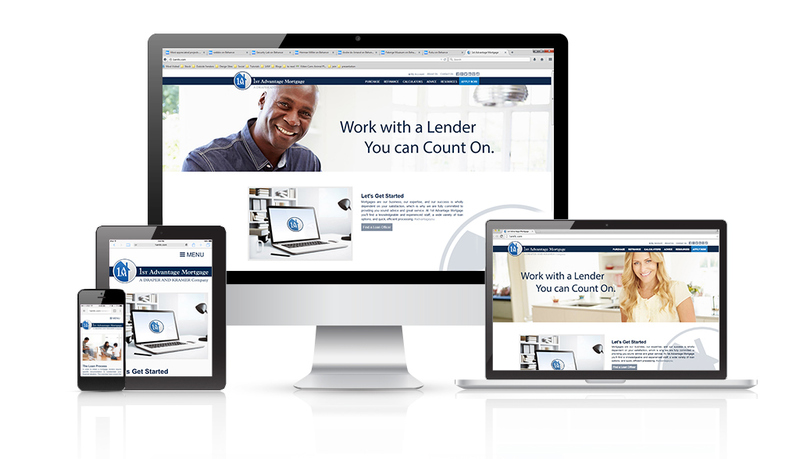 Working with the rest of the in-house team, we identified a need for an updated look as well as a responsive site. 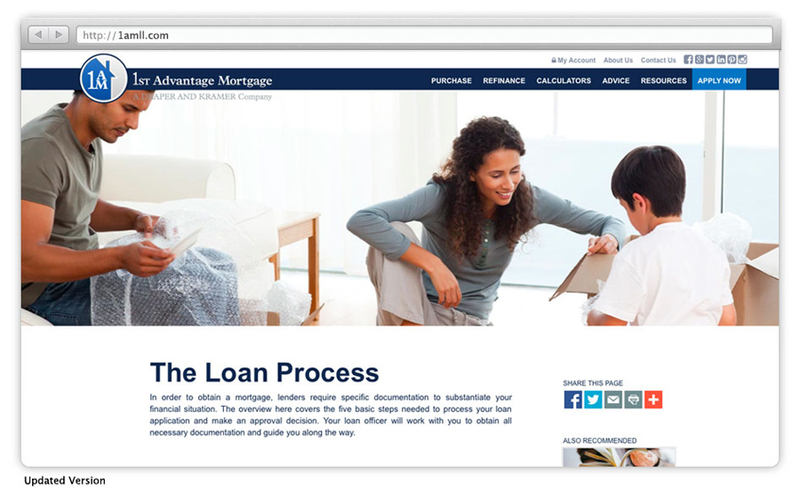 The new site offers customers better access to frequently used tools such as mortgage calculators, online applications, and borrower checklists. The new site can also be accessed with full features via phone and tablet. 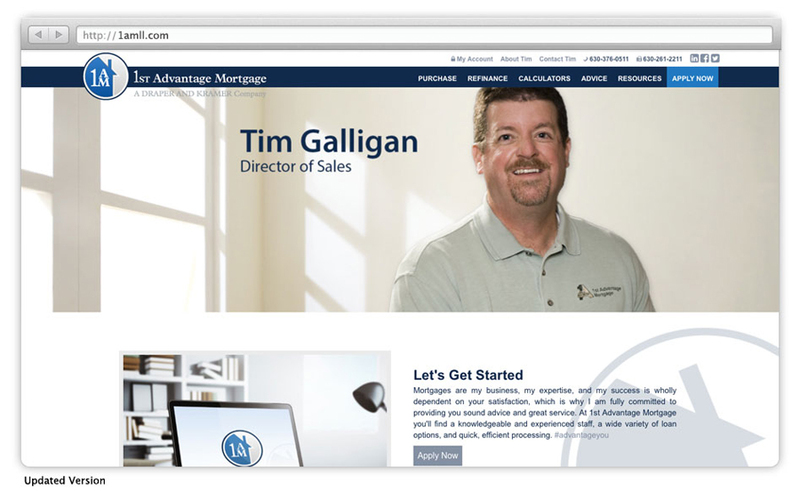 Each member of the sales team also had their own microsites updated with similar style and features. 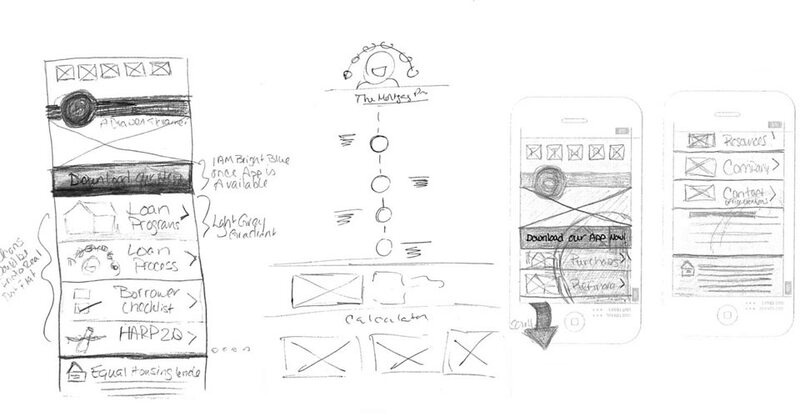 Roles include Interface Design, Corporate Headshots as well as Photo Editing and Selection.